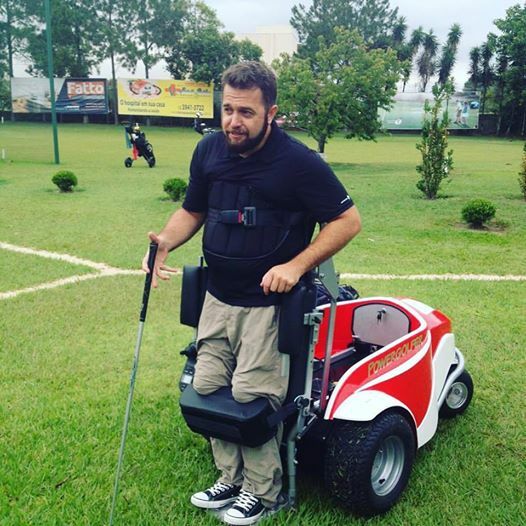 He is the proud owner of the first Powergolfer across Brazil: Evandro Brocchini. The special possession could be realized with the financial support of PBT. With that we hope to attract further notice to golfers with handicap in Brazilian sports.